Tesla also paying $20M bringing total to $40M in penalties. Tesla CEO Elon Musk settled with the SEC paying a $20 million fine and resigning as the chairman of the company. After an initial round of defiance, Tesla CEO Elon Musk elected to take the path of least resistance with the Securities and Exchange Commission, agreeing to resign as chairman and pay a $20 million fine. Tesla will pay an additional $20 million as part of the deal with the agency, bringing the total paid to $40 million. “The total package of remedies and relief announced today are specifically designed to address the misconduct at issue by strengthening Tesla’s corporate governance and oversight to protect investors,” Stephanie Avakian, co-director of the SEC’s Enforcement Division, said in a statement. The penalties were levied after the SEC’s investigation of Musk’s claim in a tweet that he had funding “secured” to take the company private at $420 a share. The tweet sent Tesla stock soaring to $379 a share by the end of that day. 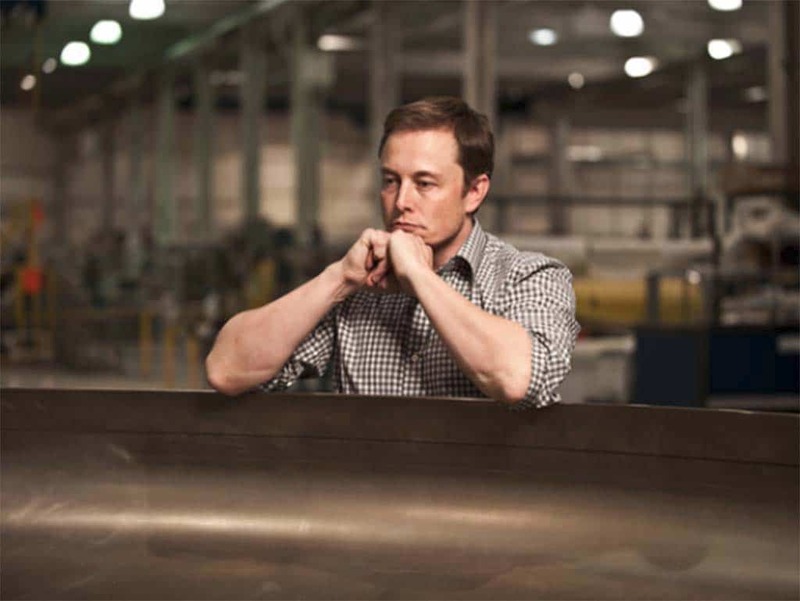 However, Musk did not have a plan in place, instead having had only cursory conversations with the Saudi royal investment fund. The Tesla board did take up the idea, but ultimately Musk and the board elected to remain a public company. At that point, the SEC launched its formal investigation, suggesting that Musk may have committed fraud with the issuance of the tweet. Musk is now required to step down as chairman of Tesla within 45 days, and he is not permitted to be re-elected to the post for three years. Tesla is required to appoint two new independent directors to its board. Neither Musk nor Tesla admitted or denied the SEC’s findings as part of the settlement. By agreeing to the settlement quickly, it benefits Tesla in several ways. This entry was posted on Saturday, September 29th, 2018 at and is filed under Automakers, Automobiles, Business, EVs, Executives, Investors, Lawsuits/Legal, Markets, Personalities, Politicians, Tesla, U.S./North America. You can follow any responses to this entry through the RSS 2.0 feed. Both comments and pings are currently closed.